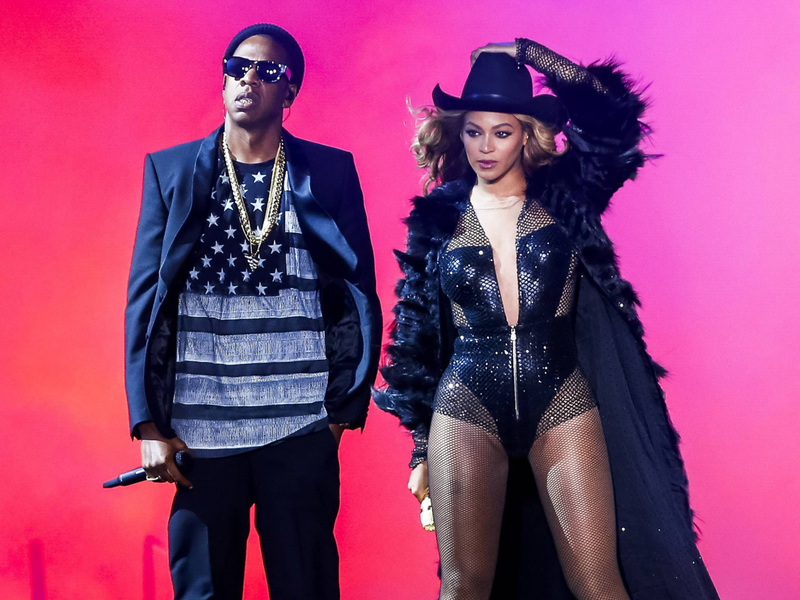 Four years after the first co-headlining tour, Beyoncé and Jay-Z will join forces again as part of their OTR II stadium tour, which will make a stop in Dallas on September 11 at AT&T Stadium. The tour will kick off Wednesday, June 6 in Cardiff, United Kingdom, making stops in 15 cities across the U.K. and Europe before heading to North America for 21 more dates. The tour will also go to Houston's NRG Stadium on September 15.